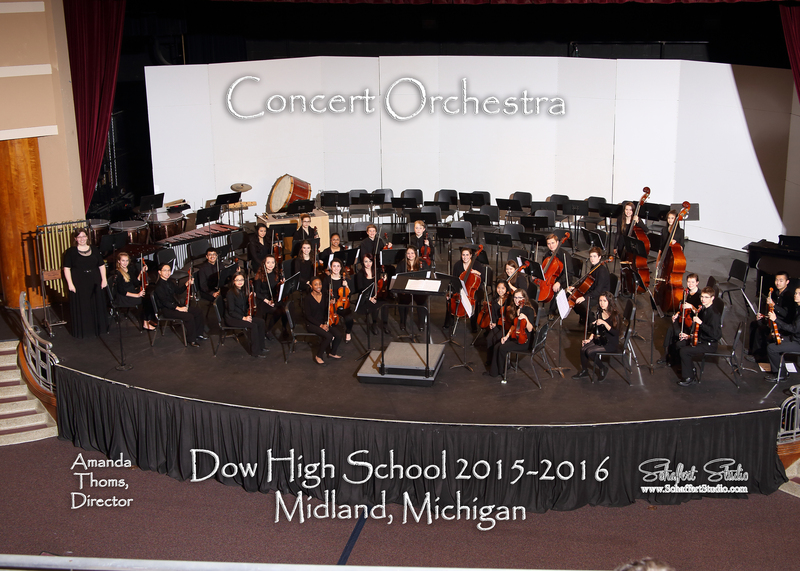 The Dow High Orchestra program is led by Amanda Thoms, ThomsAM@midlandps.org. 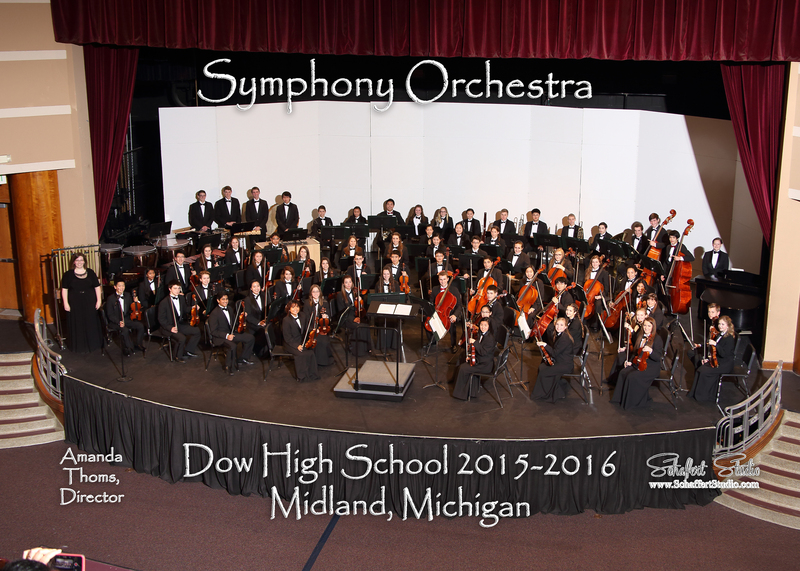 For Music Booster Questions, please contact DHSMusicPres@gmail.com. 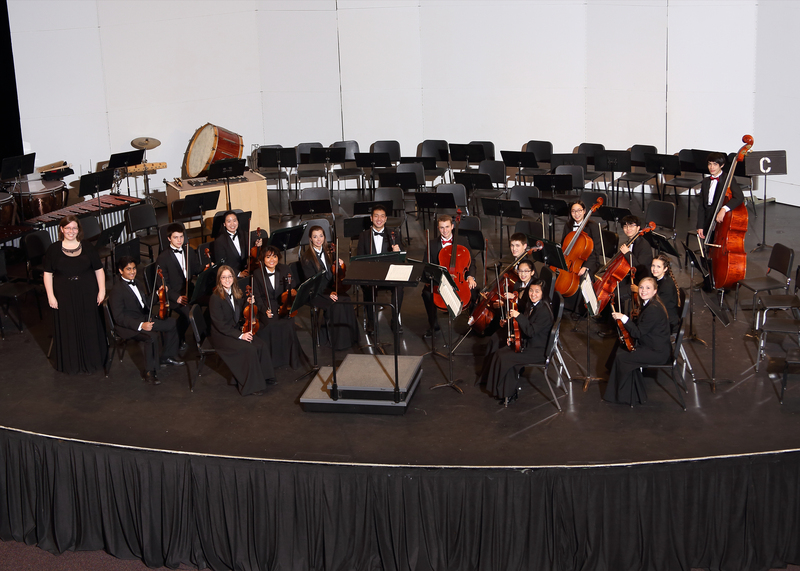 For information about the orchestra program including expectations, proper attire, grading criteria, and performance schedule, click the links below. Photos may be ordered from Lee Schaffert at Schaffert Studio!